· 1982 - Began training, Hapkido-Karate IHKA (International Hapkido-Karate Association, Seoul Korea and founder, Grand Master Jung Bai Lee - 9th Dan Degree). 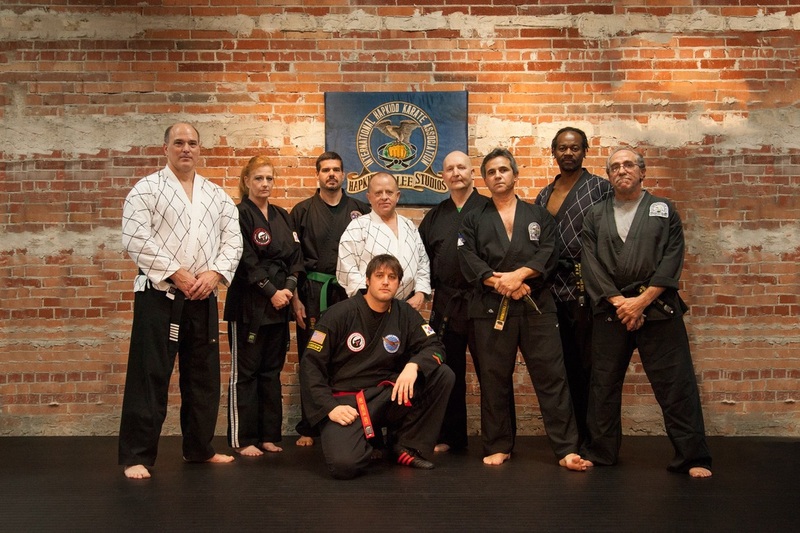 · 1989 - Instructor / Teacher: The Moton, Newport News, VA.
· 1989 - Founder / President: Hampton Roads Hapkido-Karate. · 1997 - Open 1st store front School: Hapkido-Karate, York County, VA.
· 1999 - Open Hapkido-Karate / KickBoxing School, Newport News, VA.
· 1999 - Co-Owner and Founder of: Walker's Mixed Martial Art's, Hampton, VA.
· 2004 - Silver Medalist Winner (Full Contact KickBoxing) U.S.Nationals, Hampton, VA.
· 2008 - Appointed IHKA (International Hapkido-Karate Association) United States East Coast Branch Director. 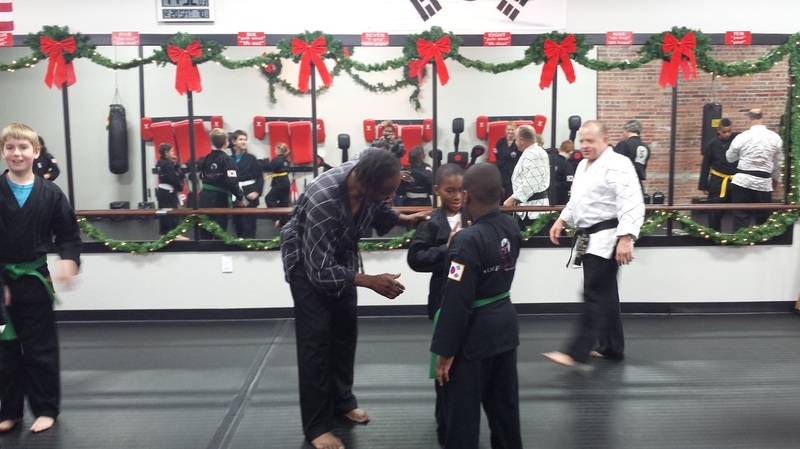 · Over the past 30 years Master William Walker has taught and provided community service to the Hampton Roads area. He has provided Instruction service and support for the following Communities, Schools and Charity groups. · West Community Center, Hampton, VA., Parks and Rec. · Midtown Community Center, Newport News, VA., Parks and Rec. · Isles of White County,VA. Isle White, Parks and Rec. · Charles City County, Va, Parks and Rec. · New Kent County, Va., Parks and Rec. · Aberdeen Elementary School, PTA Business Partner, Hampton, VA.
· DARE Program Newport News, VA.
· DARE Program York County, VA.